orderly evacuation. 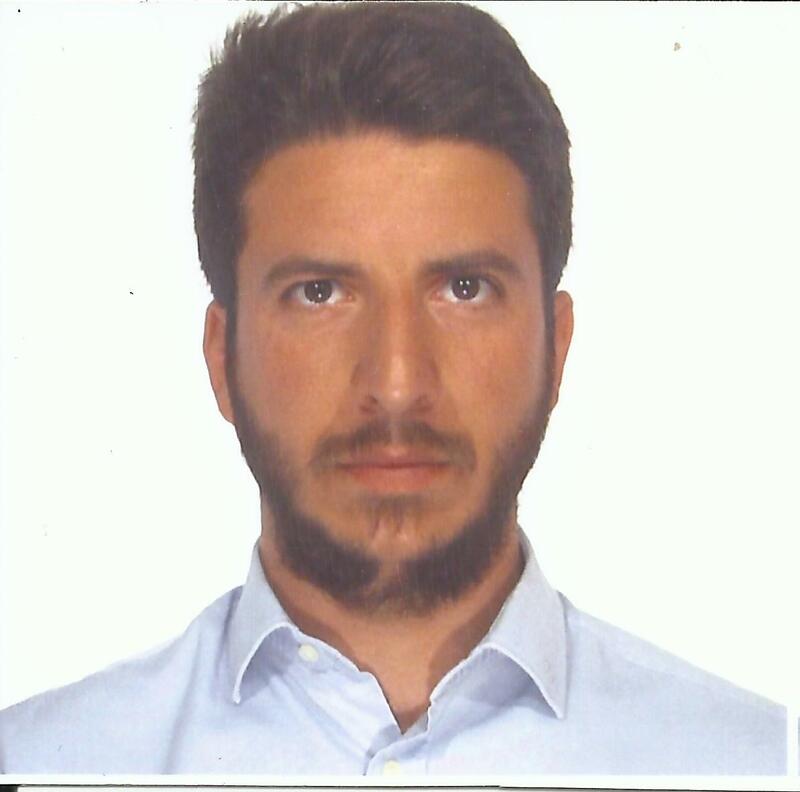 In 2016, he joined the Maritime Technology Cluster FVG in Monfalcone as research project coordinator. Starting from 2017, he is also in charge of training and technology transfer activities focused on ship safety and intended for technical staff.